Every month Bella Vita Gourmet Olive Oil will feature a recipe using our products. 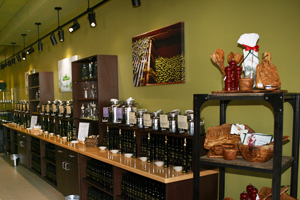 We will give you ideas of great tasting foods using Olive Oil and Balsamic Vinegars. Bella Vita Gourmet Olive Oils & Balsamics will concentrate on healthy great tasting foods that give you healthy ways to eat without sacrificing flavor. Watch For Next Month's Recipe!